Journalists need proof of it before referencing a new source and politicians aim to hammer the point home at every debate. The same, it’s argued, is what marketers strive for. Marketing, in its simplest form, is meant to persuade a customer to buy a product or service, more often than not through some sort of story. A real story that seemingly comes from the heart, but… does brand authenticity matter in marketing? 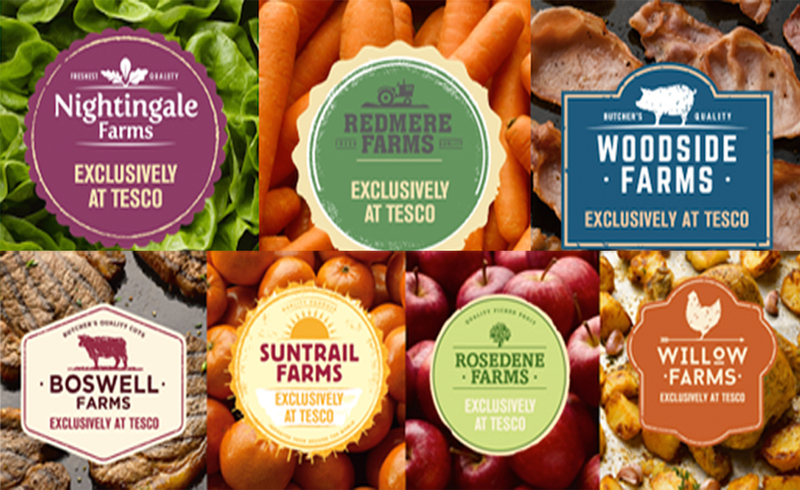 Recently, Tesco launched a series of ‘farm’ brands to help revitalise its flagging sales (profit overstating has that affect on consumer trust after all), but they’re not real. They were all created as a marketing ploy to generate improved revenue and restore customer confidence. Coverage of these brands has been widespread, with plenty of negative commentary from the marketing world and industry alike. Tesco was even referred to trading standards, albeit with no real impact. Thing is, despite all of the above… they’ve worked. ‘Worked’ is probably a tad positive. What’s really happened is Tesco has recorded its slowest fall (oxymoron?) in sales in six months, and is predicted to soon return to growth. But, the point remains, they have made a difference. Is it right? Debatable. Is it real? Clearly not. Is it clever? Absolutely. However, it flies in the face of what smaller brands are trying to achieve. For smaller brands, just starting out, authenticity is often all they have. They lack the marketing power, initially brand equity or loyal customer base enjoyed by larger firms, having to sell their new brand to the public based on what it means to the creator, or how it can be appreciated by a customer. Two great examples spring to mind, CV22 Rugby and Mr Shaw 75, both of which I’m delighted to know personally. Intrinsically linked to the town of Rugby itself, CV22 Rugby is a fashion brand founded by Oliver Taylor; one that lives and breaths the sport the town gave its name to. In fact, what’s more authentic for a rugby-inspired brand than sitting directly across the road from the now famous school, where William Webb Ellis first created the game? 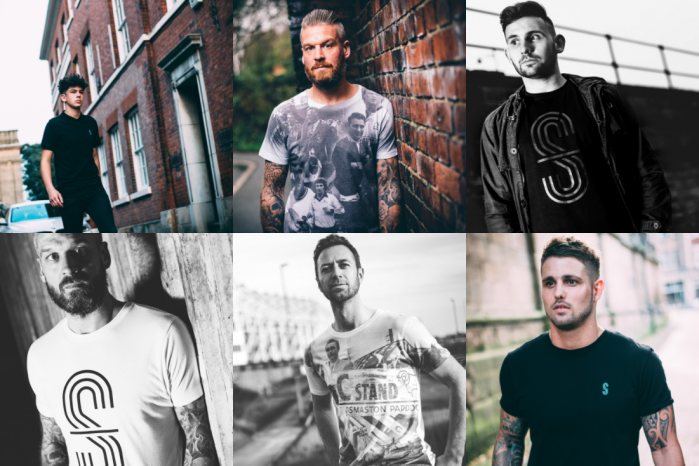 Mr Shaw 75, founded by Derby-based graphic designer Karl Shaw, is an evolution of his love for craft and creativity, as well as own personal philosophy of ‘influence and pride’, with inspiration also coming from his home-city. Both brands, newcomers in the fashion world, were founded by individuals with real passion for their new projects, not simply set up because they were bored or ‘because they could’. They stand for more than just a logo or a balance sheet, they really matter to their founders, coming with bags of heart and creativity to match. So, does authenticity matter? To some of the big boys, they can afford to ignore it when it suits, but really they know how important it is. Tesco has not gone to all that trouble to create these customised farm brands just because it can. It’s realised that some level of brand authenticity matters to its customers, especially as it tries to restore a modicum of faith in the Tesco brand. For those smaller guys, authenticity is everything; the opportunity to deliver a real message wrapped up in credibility and and integrity.